Having recently released his own cannabis line, this is how the director of The Godfather describes cannabis and he couldn’t be more spot on. Similar to wine grapes, or any agricultural crop for that matter, every little thing matters. Location, soil, elevation, watering techniques, and the list goes on. For the same reason that wine is so successful in Northern California, cannabis is equally as successful. 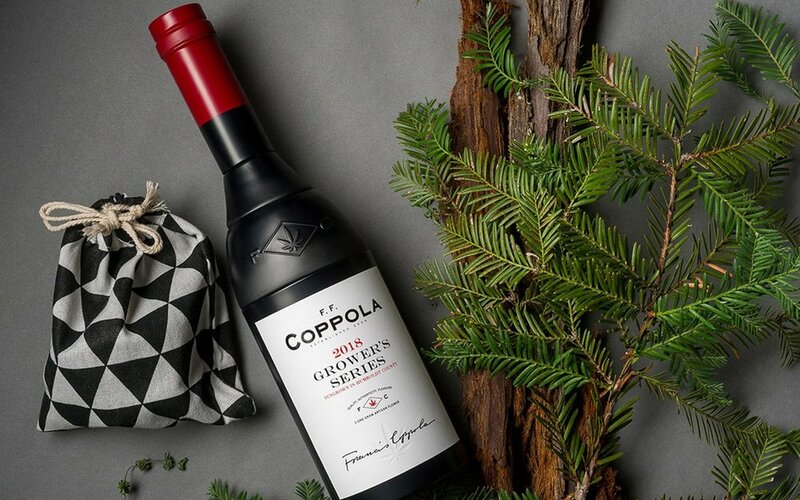 The fact that a name like Francis Ford Coppola has ventured out into the cannabis world is a sign of where this industry is going. Another thing it shows is that wine and cannabis can work together. Even though his cannabis line is separate from his winery, these industries can be allies and leverage each other in creating unique experiences! The first year of legalization was very exciting with many different people making their transition into the cannabis space, helping normalize it. All we can do is wonder what this next year has to offer….